in Ella, there is a remarkable merging of the personality of a film with the personality of the central character. 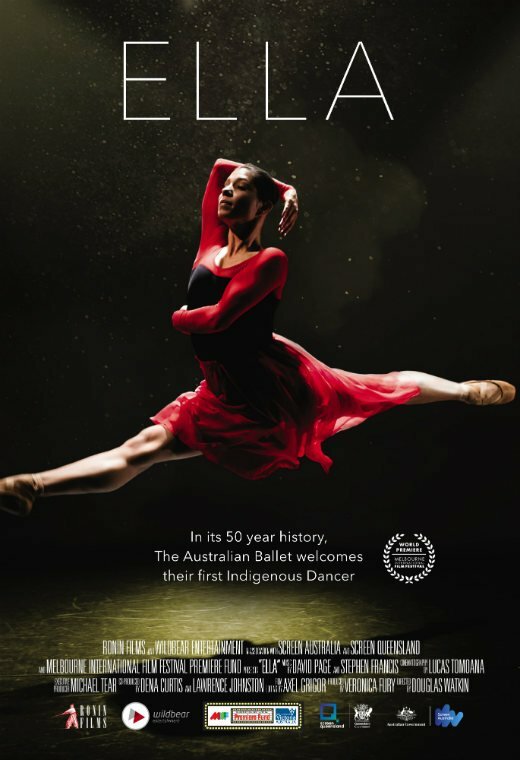 Ella herself has a quiet, introspective, sensitive aura about her as a dancer, but the film reveals the resolute determination and sheer physical strength that underlies her work. Similarly the film, for all its gentleness, modesty and apparent simplicity as a narrative, works with quite muscular persistence towards a focus on Ella’s Indigenous identity. The resolution of the film’s focus, and of Ella’s personal quest, is both deeply moving and exquisitely expressed.